Give your hair a touch of sun kissed glimmer with Wella Colour Touch. 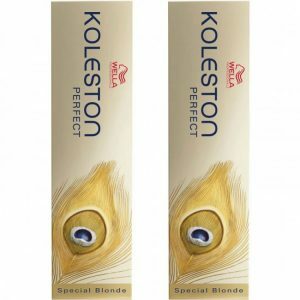 These specially created shades will give you up to 2 shades of lift which is great for a semi-permanent colour, giving your hair natural and subtle highlights. 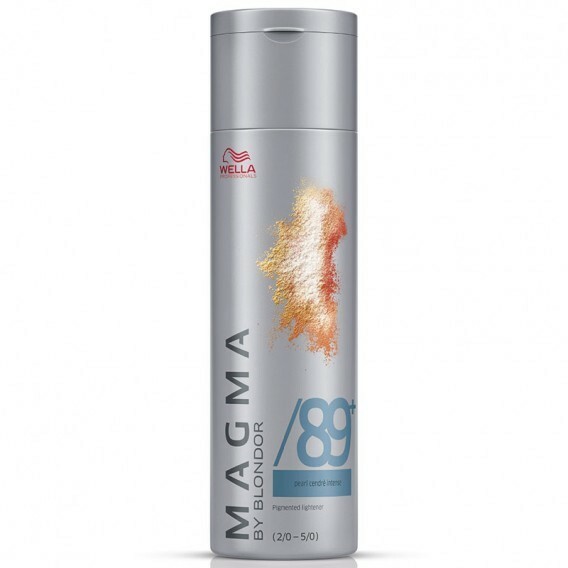 It also gently covers 50% of grey hair to give you superb and even coverage. Wella Colour Touch provides you with 57% more lucent faceted colour and 63% more shine compared to uncoloured hair. Color Touch is the Number 1 Demi-Permanent colour from Wella Professionals. 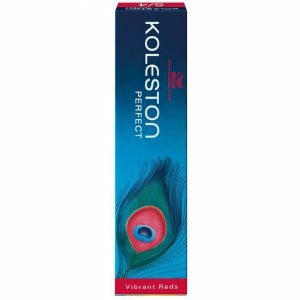 It’s an ammonia-free gentle cream formula that provides excellent grey coverage, colour correction and natural colour enhancement. 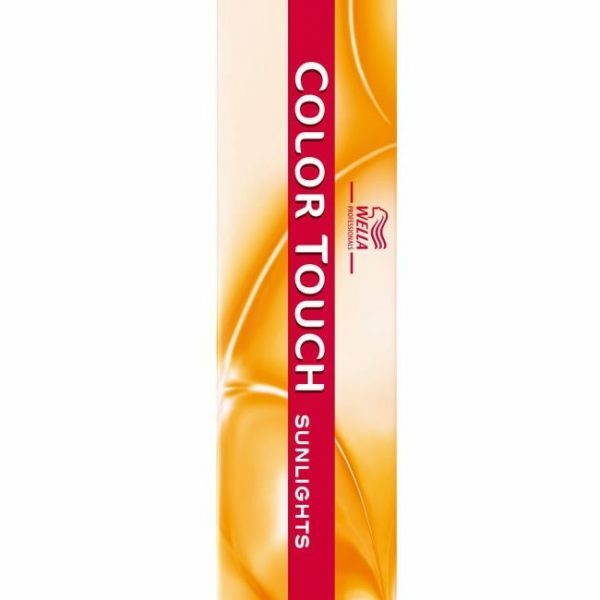 Color Touch features Light2Color Complex which enhances the colour of hair pigment by up to 57% whilst generating 63% more shine. 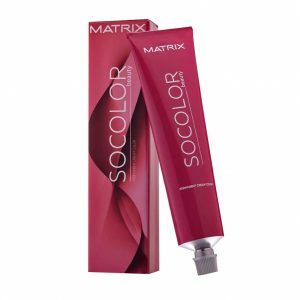 Natural lipids leave hair in great condition to create brilliant shine and vibrant colour.